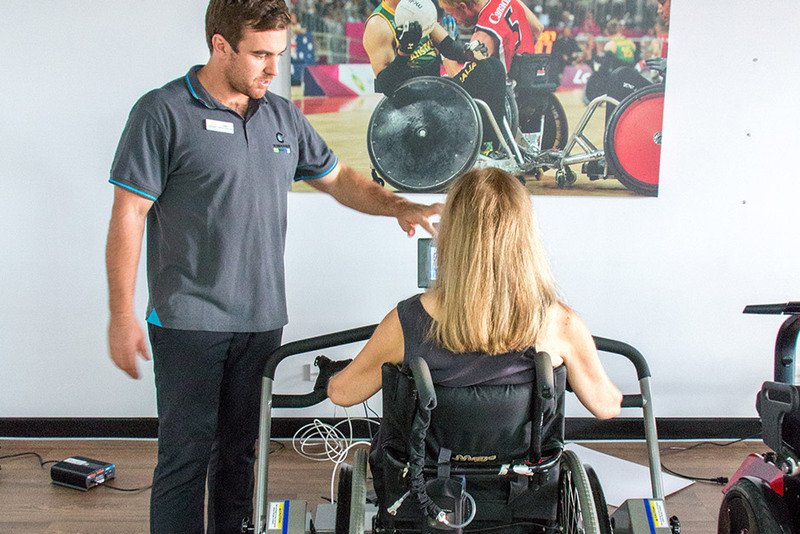 Build strength, muscle tone, fitness and endurance at our state-of-the-art accessible gymnasium, overlooking Collaroy beach and the northern beaches peninsula. 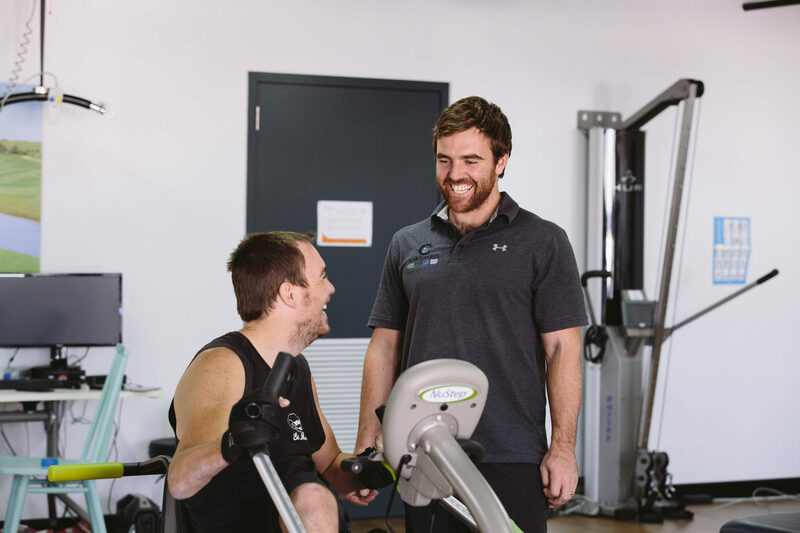 Our range of adaptive technologies and equipment, including the leading Human Underarm Resistance (HUR) technology, means our gymnasium provides a safe, effective exercise option for people with a disability. 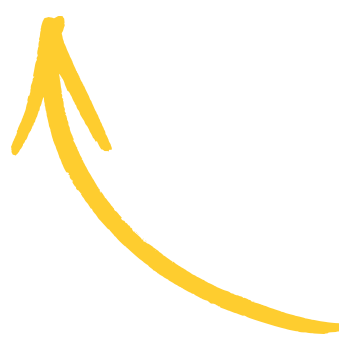 It is suitable for all abilities, from new starters to experienced gym goers , including seniors and elite athletes. 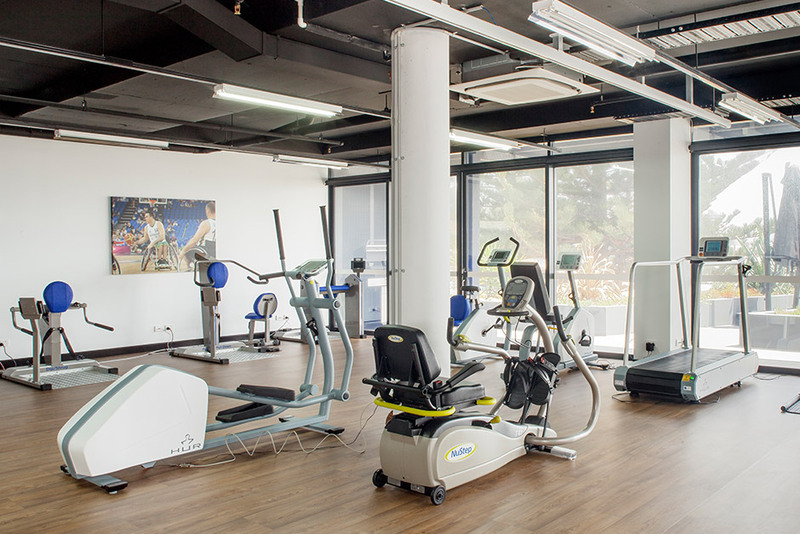 Our gym is open to all guests, whether you are on an accommodation package or room only. Guests on an accommodation package can attend one of our gym classes with a qualified exercise physiologist. During these classes you will learn the best way to use the equipment and how to maintain and increase your physical mobility at the gym. Much of the equipment at Club Sargood uses the latest Human Underarm Resistance (HUR) technology. 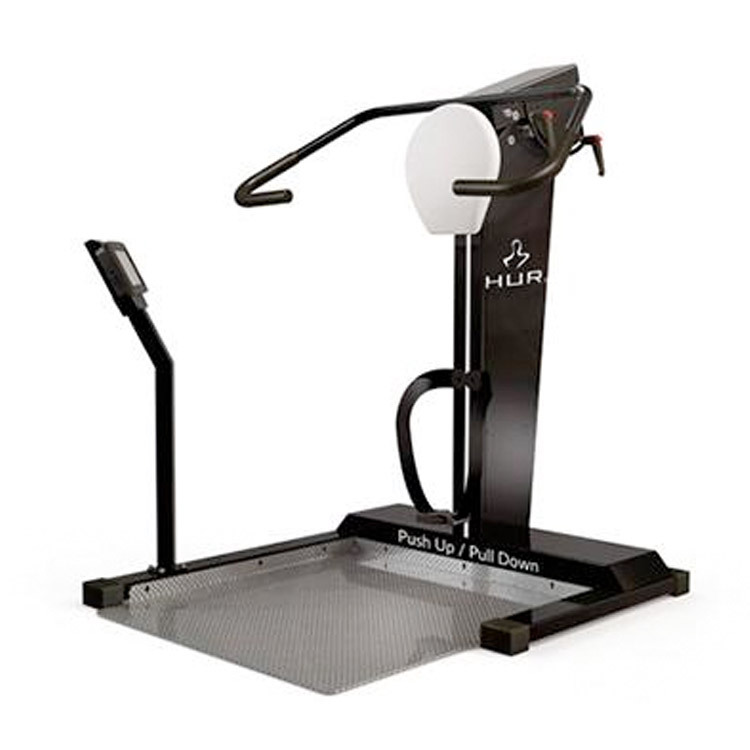 Built with advanced air pressure technology and a U-shape design, the HUR machines lower joint pressure, support assistive training and allow for ease of adjustments. We also use wearable technology, which can be programmed with custom fitness levels and settings for an automated and personalised training experience. 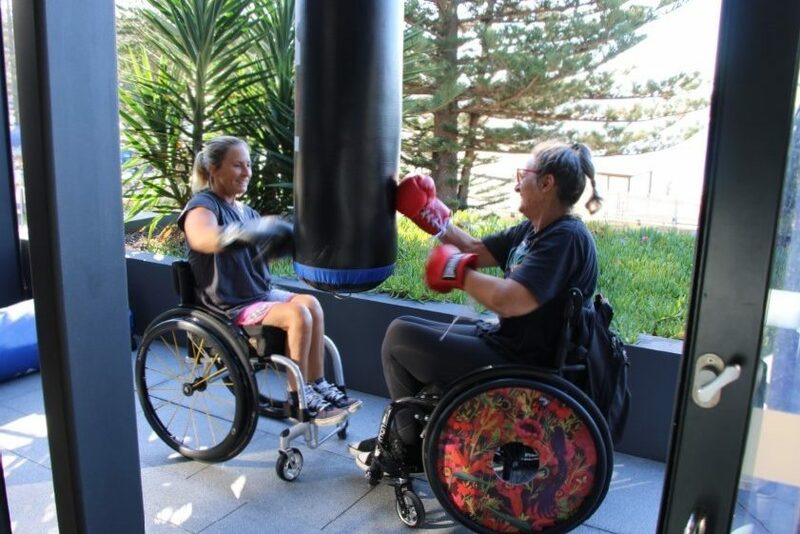 Separate removable chairs make the gym equipment easily adaptable for both wheelchair users and non-wheelchair users. 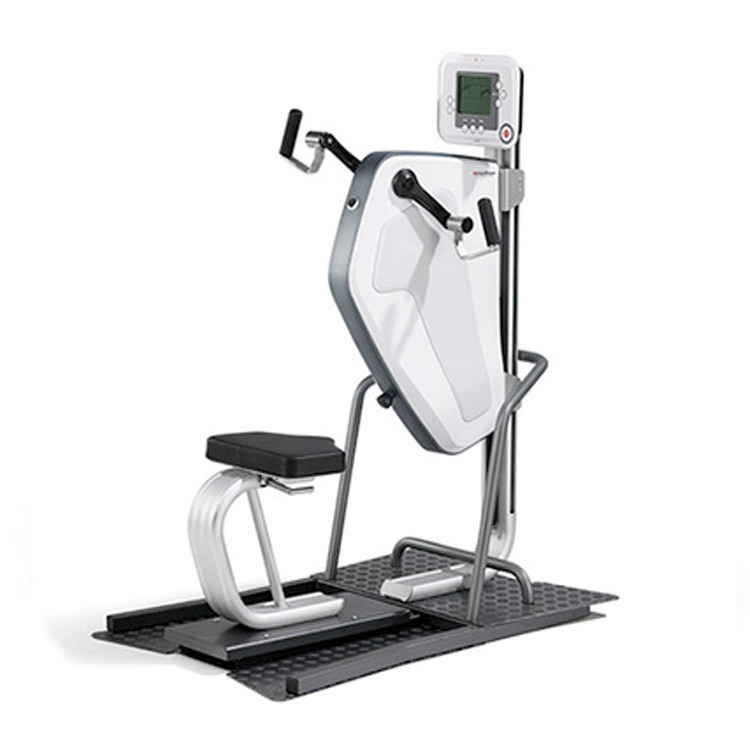 The Dual Function Unit provides targeted training of biceps and triceps muscle groups. Both lever arms move independently. Resistance is adjusted using large push buttons that make adjustment easy and safe. 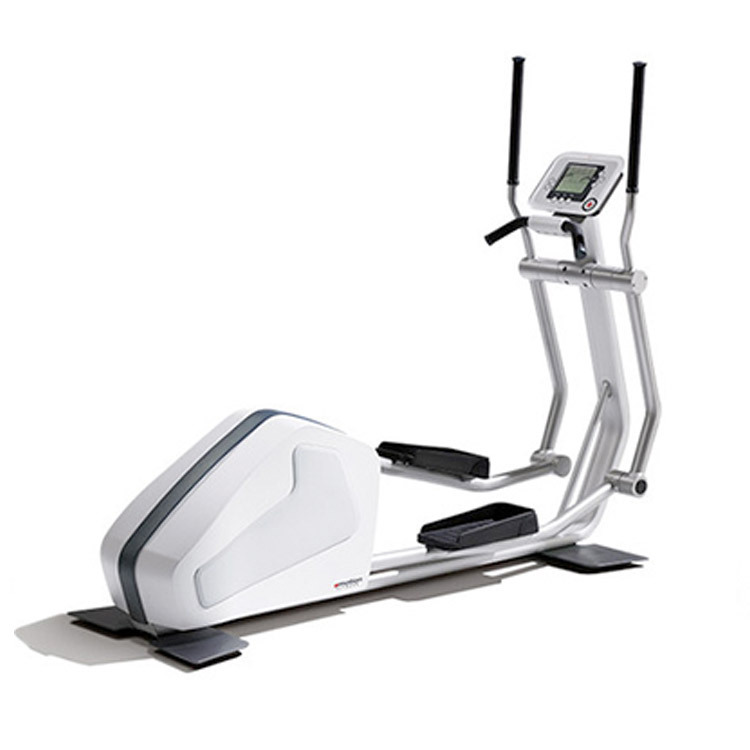 Used as a cardio device, the Upper Body Ergometer provides a focused stamina workout of the upper extremities. The drive units can be easily adjusted via a gas spring support on a wide range of approximately 50cm and can be adjusted for seated or standing training. 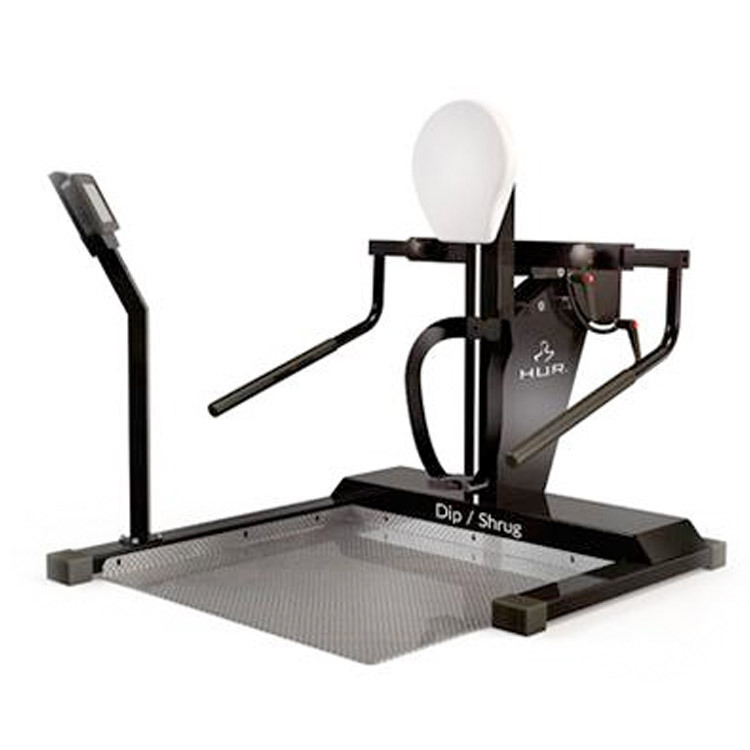 The Chest Press is ideal for training upper body muscles. Horizontal and vertical grips are possible, providing ability to perform exercises using different grip positions. The unit also has range limiters and isometric strength testing possibility. The Dual Function Push Up/Pull Down Unit provides targeted training of shoulder and back muscles. 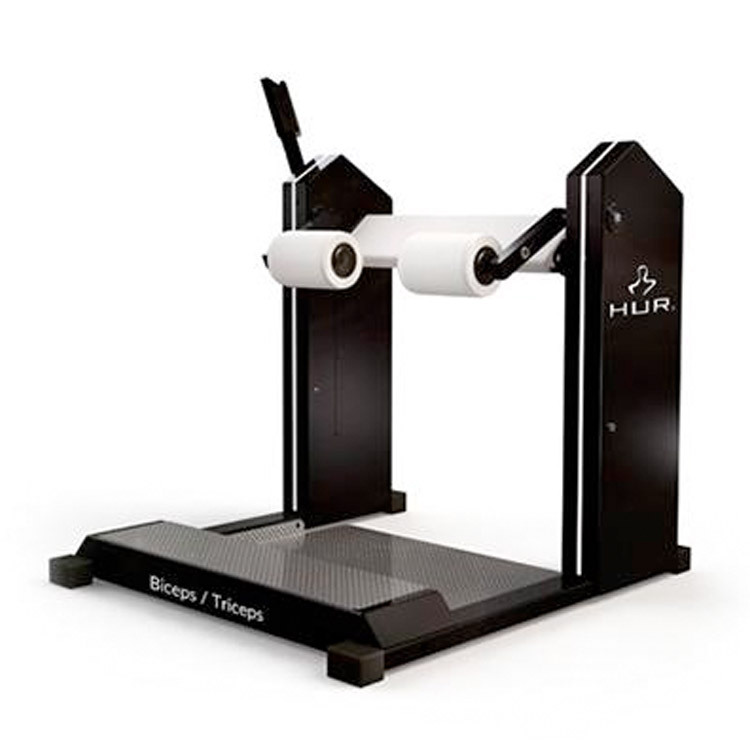 This unit is equipped with range limiters to limit the range of motion and isometric strength testing possibility to measure maximum strength and muscular balance. 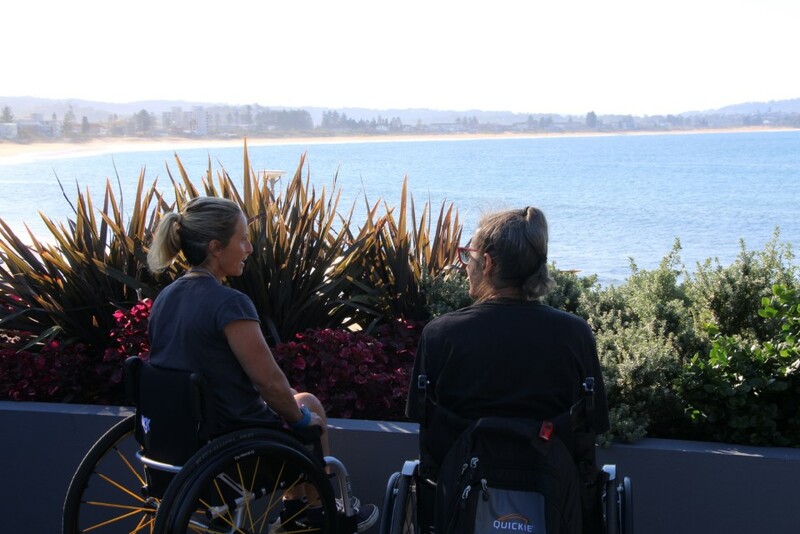 Adjustable seats help the user find a correct, safe and effective training position. The Lat Pull Exercise Unit is for training back and shoulder muscles. 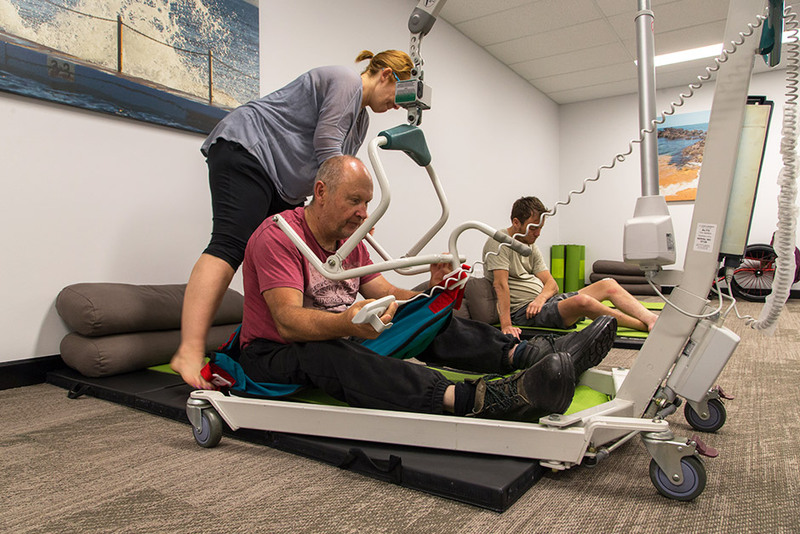 Both lever arms move independently and have a lock mechanism that also works as a range limiter to set the desired start point (flexion) for movement – ideal for rehabilitation. 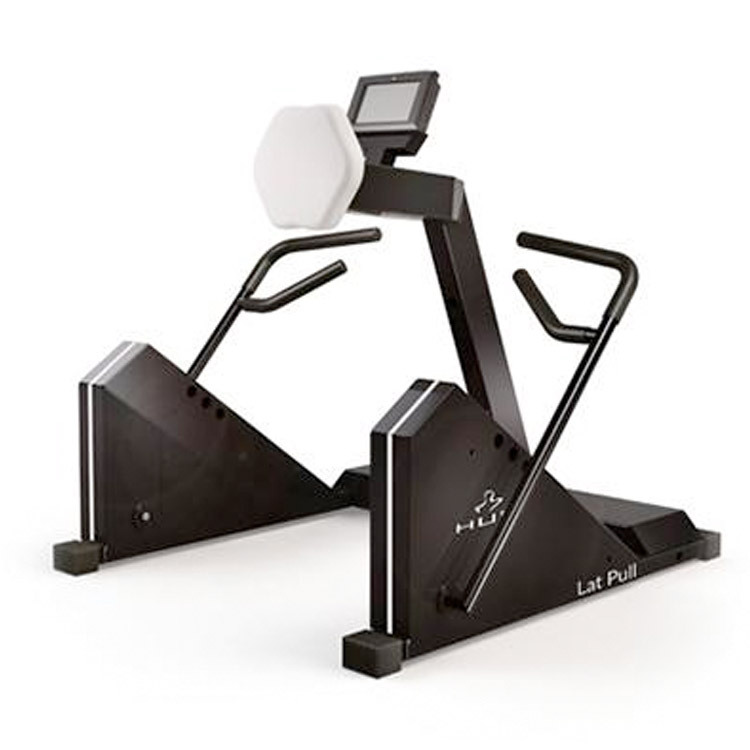 The Dual Function Push Up/Pull Down Unit provides targeted training of shoulder and back muscles. This machine is equipped with range limiters and isometric strength testing possibility. Equipped with proven lamella technology which ensures supreme cushioning, smooth synchronisation and low power consumption. 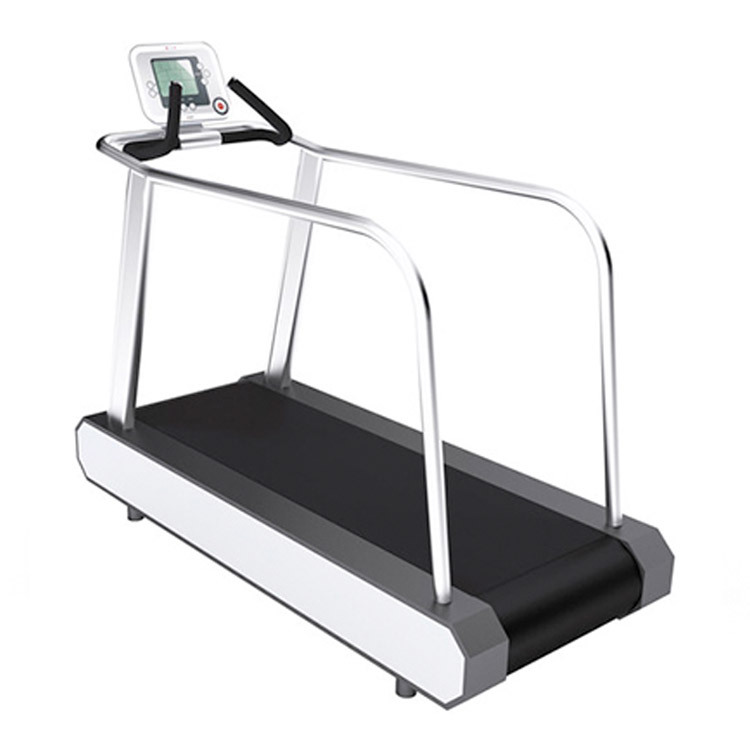 The pulse controlled programs can be adjusted either via the variation of speed or inclination. 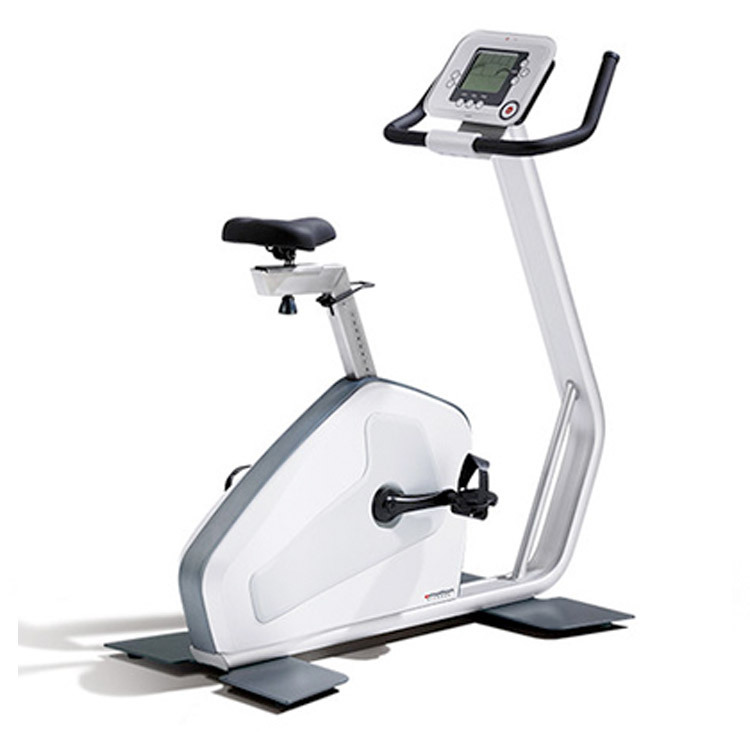 The Cycle is the classic machine of cardio training and the ideal test and training ergometer for the professional user. The grid independence of the unit can be assured even with most of the various options, which guarantees flexibility. The optional length adjustable crank arm is an extremely important feature for all users with limitations in the range of motion. 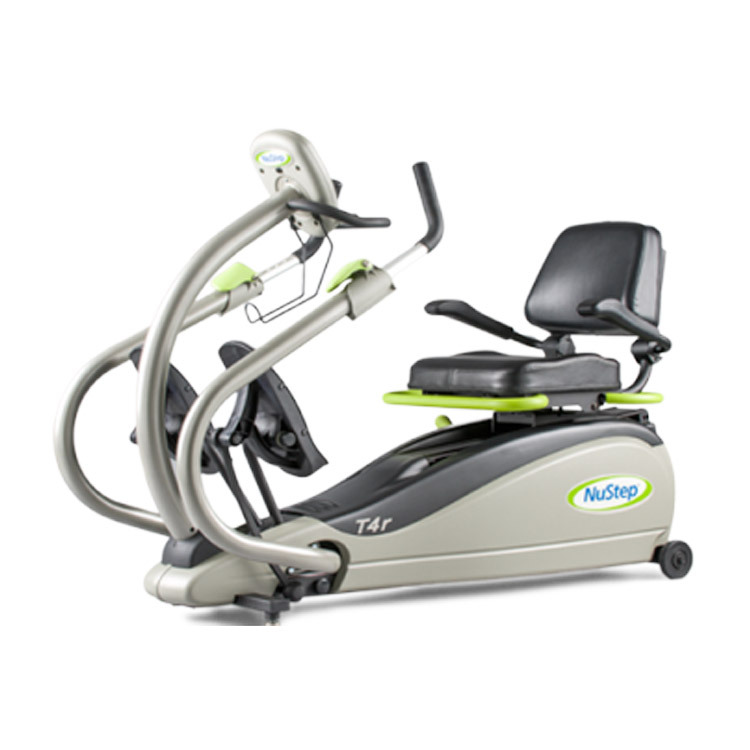 This unit is designed for a workout in an upright training position, demanding for a large number of muscle groups and gentle to the joints. The movement has been optimised to be smooth and with a good balance of arm and leg movement. At the end of every workout the movement will be stopped completely prior to the Cool Down. 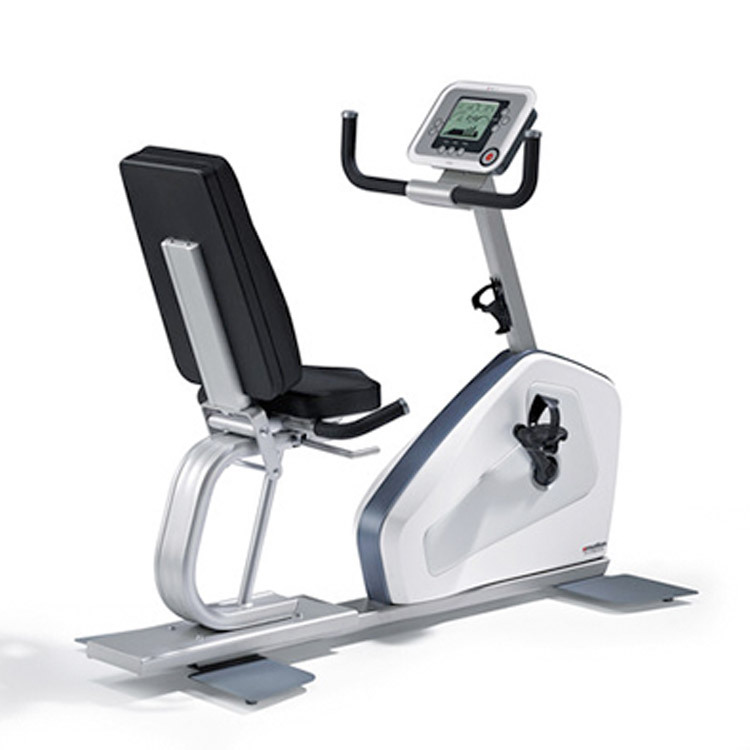 The earliest variation of the initial upright ergometer, the Motion Relax 600 is suitable for long training sessions because of its comfortable seating. Getting on and off the machine is easy, with a comfortable seat and an optional adjustable backrest. T4r combines lower and upper body movement for a full body workout. 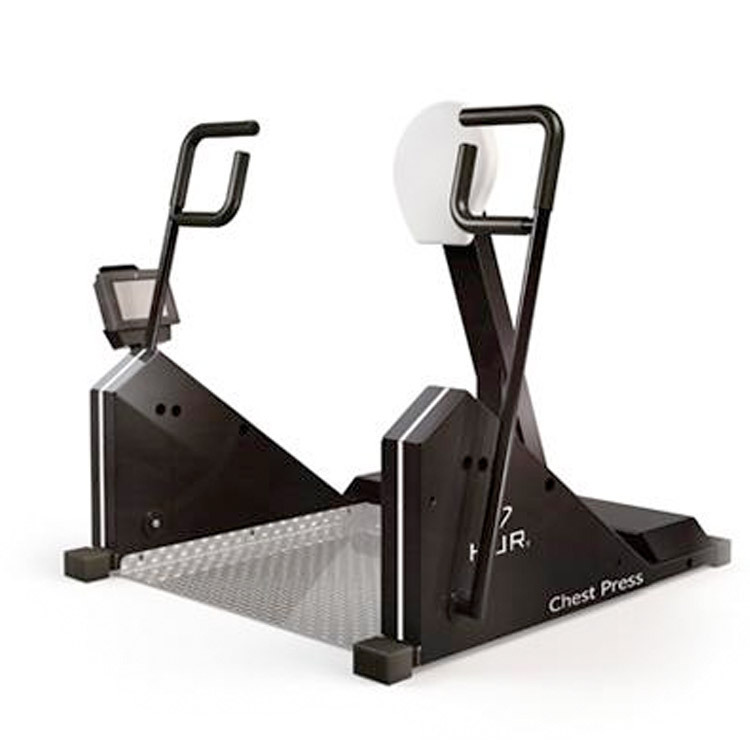 Safe, smooth, quiet, and easy to use, the T4r simulates a natural walking motion while eliminating undesirable joint stress and promoting functional fitness.